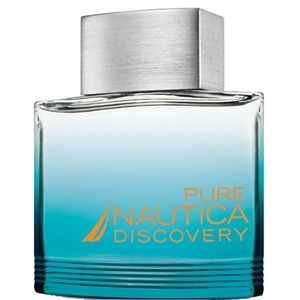 "The scent opens up with Ocean Marine accord, citrus, black pepper, and honeydew melon. 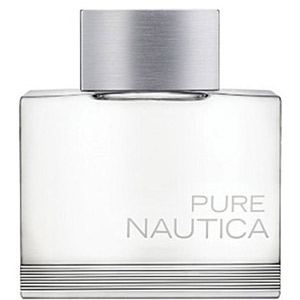 The heart..."
"The fragrance blends lemon, lavender, geranium, oceanic notes, woods and amber with the Regatta..."
"This woody-aquatic scent opens with fresh citrus blended with a sea accord. The heart reveals spicy..."
"The topnotes unveil a fresh mix of citrus and basil. 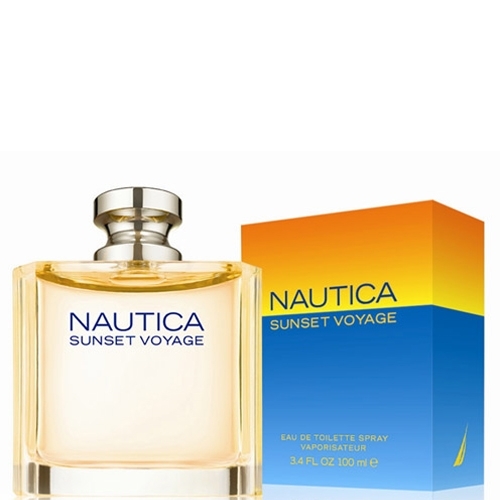 The heart blends spicy notes of ginger and..."
"The fragrance opens with bright citrus and aquatic notes. 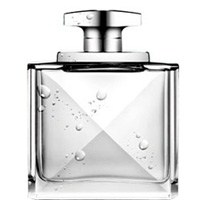 The heart unveils a masculine floral..."
"The scent opens with cool green leaf and fresh cut apple. 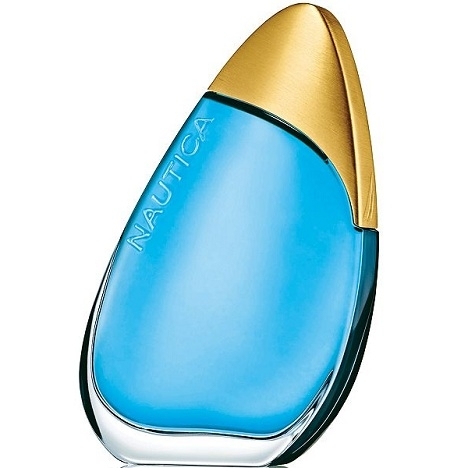 The heart blends deep aquatic elements..."